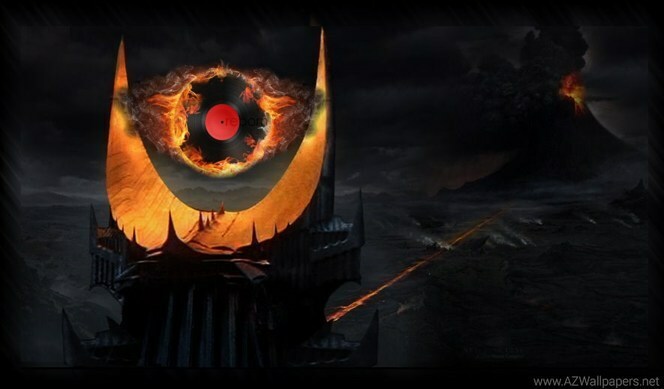 The Mordor soundtrack can be purchased digitally through HUGEsound Records, Amazon MP3, or iTunes. I have the 10th anniversary soundtrack (still available on Amazon). I listen to it at work sometimes. it’s soothing.